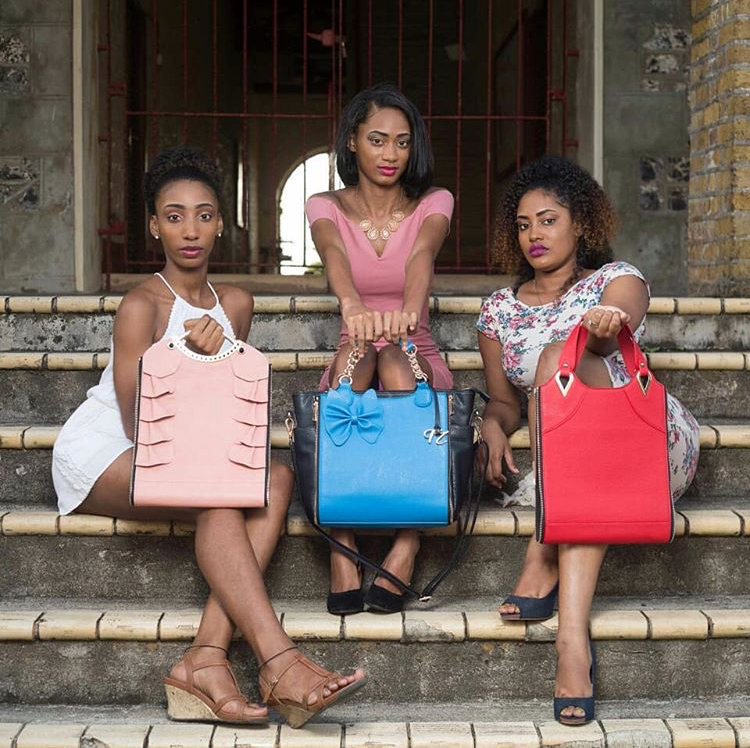 Tifi Zouk is the revolutionary interchangeable leather handbag. This interchangeable bag offers 3 bags in 1. The bag enables the carrier to change not only the style but the color of the bag from pink, blue or red in seconds. The ultra-feminine, pink ruffled detailed one is my favorite. The blue is topped with a little blue bow. While the red is simple without any detail. How many times have you switched bags and left something behind in the shuffle? Tifi Zouk eliminates the hassle of needing to unpack and repack into another bag. Simply zip or unzip a new color or style to suit. Most importantly, this large capacity tote is perfect for travel and comfortably holds a wallet, tablet, umbrella, water bottle, cosmetic bag and every other knick knack. Noelina St. Ange is the St.Lucian entrepreneur and owner of Tifi Zouk. The designer filed for a US patent which is currently pending with the United States Patent and Trademark Office (USPTO), by doing so herself. 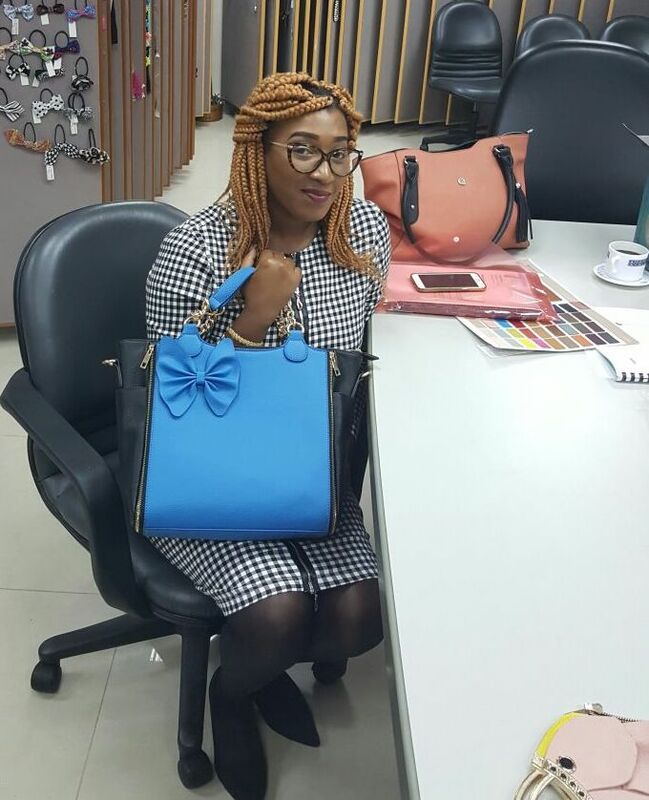 St.Ange travelled to Asia to meet the manufacturers of her innovative bag design, and started her first partnership with Fantasia Novelty Enterprise, the Taiwanese company which manufactures her innovative bag design. Tifi Zouk handbags are available for purchase on Amazon, making her one of the first St. Lucians on the island to partner with the world's largest online retailer. I was curious about the name of her bag line and she explained, "Well Zouk was my grandfather and because of my close relationship with him, growing up a neighbour started calling me "Tifi Zouk." And to this day my mom calls me "Tifi Zouk." So when I came up with the idea for the handbag I wanted a catchy name and "Tifi Zouk" just sounded good. Tifi - ti fille: Saint Lucian patois translates to "little girl." Noelina St.Ange confirms "Our little island has so much undiscovered talent and creativity. I hope fellow Saint Lucians realize all of what is possible if they just pursue their interest."